Alloy wheel refurbishment equipment is potentially one of the most profitable parts of your smart repair operation. With the right equipment you can increase your capacity and drive up sales. 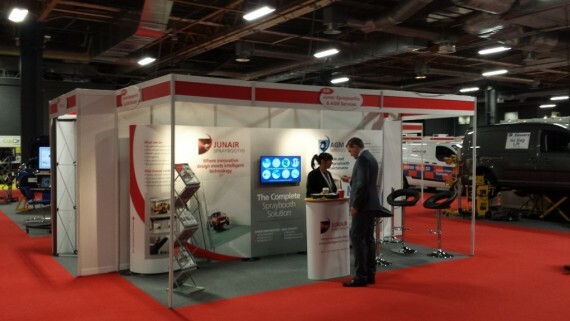 Junair Spraybooths provides some of the best wheel refurbishment equipment on the market with high quality, cost-effective, easy-to-use products designed to maximise revenue from your smart repair business. Packed with innovative features and cost-saving benefits, the Junair range of wheel repair equipment is impressive. 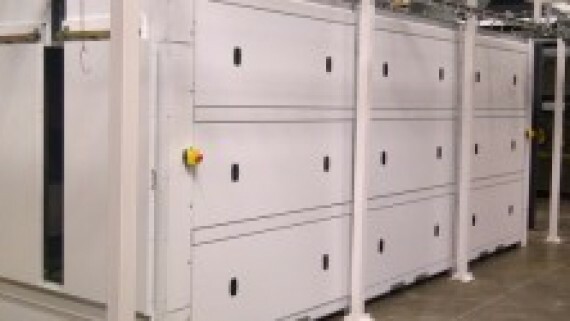 Whatever the type of repair, whatever the size of your operation, Junair Spraybooths offers the ideal solution. Take WheelCabin for example, this compact unit takes up minimal floor space. Complete with filtered air intake to keep out workshop contamination, WheelCabin is economical to run and enables you to paint up to four wheels at a time. 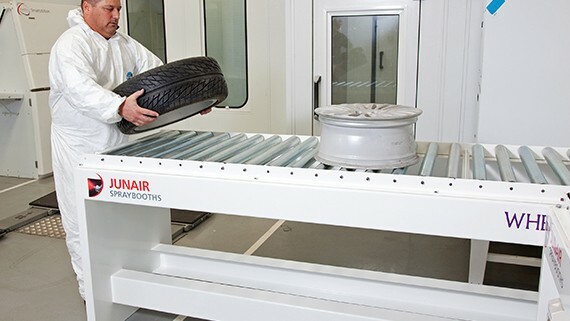 With proven Junair technology that ensures a top quality job every time, WheelCabin is a real asset for any smart repair or bodyshop facility. 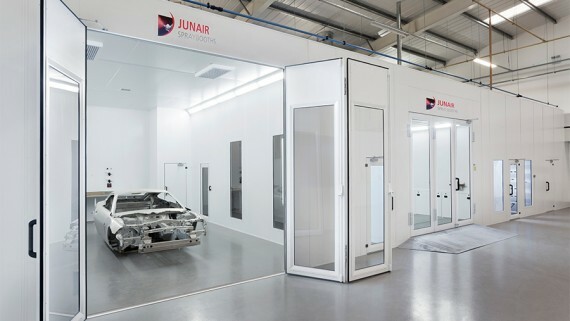 Junair Spraybooths is also the name behind SmartCabin. 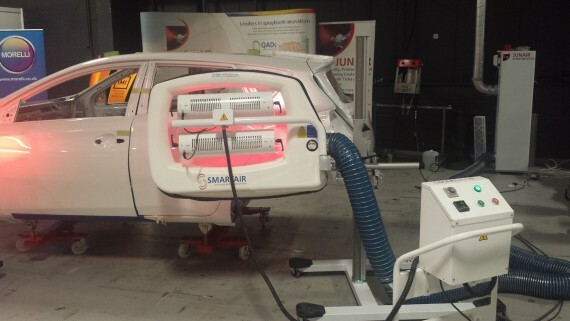 Perfect for primer application and for carrying out small cosmetic repairs, SmartCabin offers low running costs, takes up minimal space and meets all the relevant health and safety standards. With the emphasis on productivity, jobs can be completed faster, so you can get more jobs done in a day – all to the highest standard. That means more satisfied customers and more revenue. 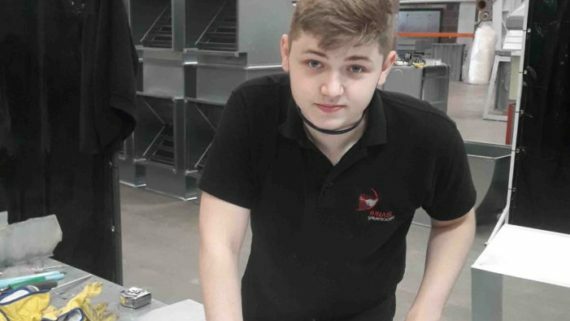 Repairing wheels has never been easier or more profitable! Want to know more? Contact Junair Spraybooths today on 01706 363 555.